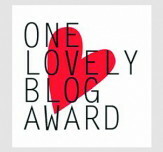 So, on the 24th, I actually did something I’d never done before. I went to a Blot. 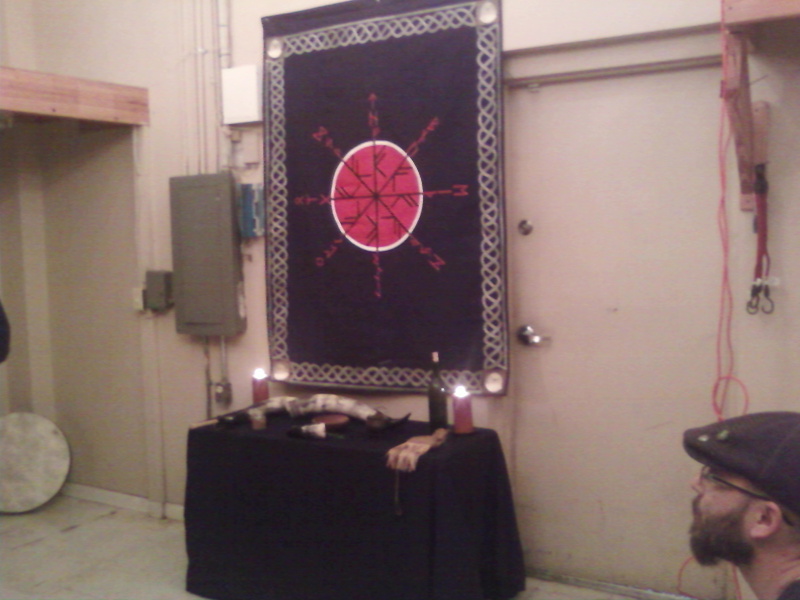 For those not familure with the term Blot, it’s a religious rite/ritual in Heathenism/Asatru. It means “blood blessing,” but this time we didn’t have any blood, so it is technically a Faining, which is just a blessing. I’d met them via Meetup, and decided that I was going to join in, especially since they were going to hold it at my shop Candle and Cauldron. This Blot/Faining was dedicated unto Njordr, Vanir God of the Sea and Prosperity, the father of the twins Freya and Freyr, as well as the ex-husband of Skadi. Since this was the time of thanksgiving, it was appropriate to give praise to the King of the Vanir. 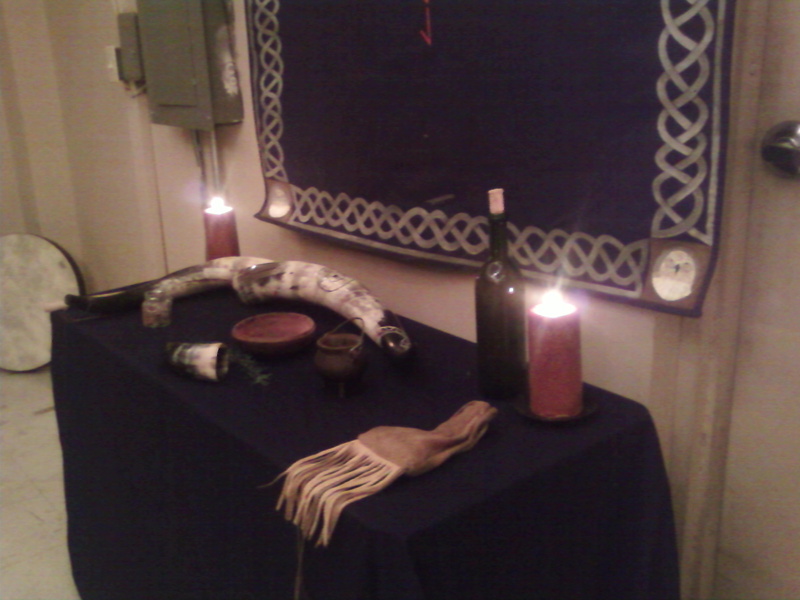 Our Gothi (priest) set up his altar to the north and laid out what would be needed for our rite. A horn to sound to start, a drum to sound, a sprig of evergreen to bless. A horn to hold the drink, another to drink from, a bowl to take the offered share to the God. A fine mead (one of the best I’ve had). Some candles, incense, and runes. After the Blot/Faining was the Summbel. This is a round of three toasts, in which we first toast a God or Goddess (I toasted Hel), an ancestor/hero (I toasted my grandfather), and the last which is something like boasting, oaths, or etc, (I toasted friends and kin, mortal and divine). We all drew runes to know how our ritual had come out, and got Jera, which we took to be good as it means harvest and cycles. Sounds like an awesome time!